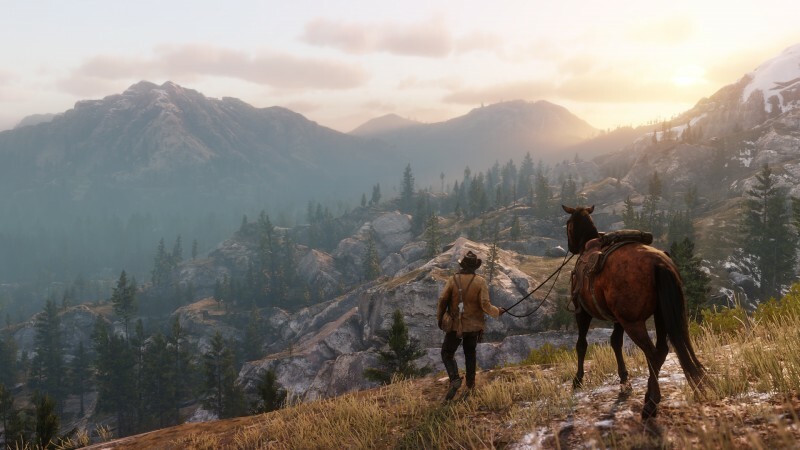 After Red Dead Redemption II, Rockstar ended a major piece of their modern game development. The seminal title was the culmination of years of work and effort one one of the biggest games the industry has ever seen. It’s not hard to see the game as the end of an era, which it seems like even Rockstar’s veteran developers feel. At least, Jeronimo Barrera seems to think so, as he ends a 20-year tenure at the developer. Barrera, who has been Rockstar’s vice president of development, has had a hand in every one of the studio’s major games of the last two decades. He tells Variety that he felt like the conclusion of Red Dead Redemption II’s development was a natural point to move on. Barrera is looking forward to whatever he might do next in the industry in whatever way he can help it progress or evolve, but isn’t sharing specific plans yet. Check out the Variety story for his thoughts and quotes from his decades of experience.